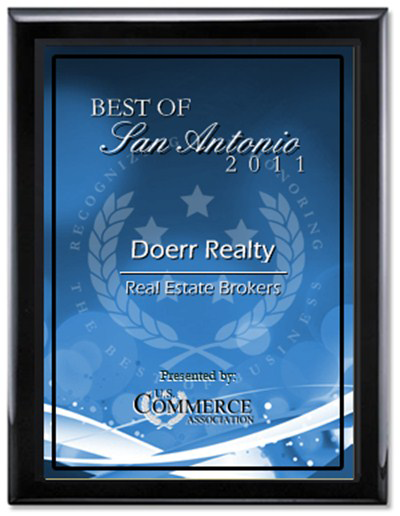 We have received many designations and awards since starting Doerr Realty on January 6, 2009. 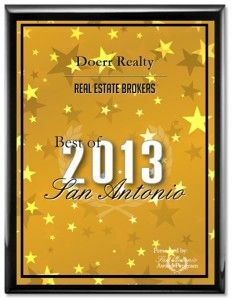 Below are a list of the awards and designations we have received. Click on any of the links below to be taken to that press release.